Rumors: Fujifilm X-T2 to be Announced Soon after X-Pro2 ? 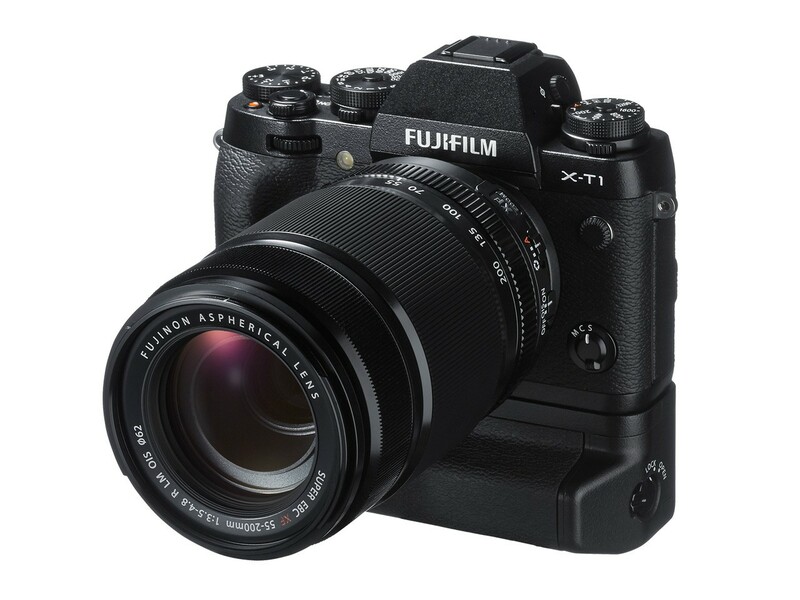 This is first time rumors on Fujifilm X-T2, according to rumors from FR, the Fujifilm X-T2 will be soon announced after the release of Fujifilm X-Pro2. It is still too early to talk about features and specs of Fujfilm X-T2. You can follow Fujifilm X-T2 on Facebook to get more info. Fujifilm X-T2 Leaked Images ! Fujifilm X-A10 to be Announced Soon ! Previous Previous post: Sony a7RII on-sensor PDAF Works “Very Well” with Canon Lenses via Metabones Adapter !